At Aim to Recycle, we know about recycling and can handle large or small quantities of waste at our Gateshead recycling centre. Founded by Ian McDonald over 15 years ago, our initial objective was to recycle polythene however it wasn’t long before we expanded into rigid plastics, paper, cardboard and many other materials. That’s why now we can take care of a wide range of waste materials with minimum fuss. 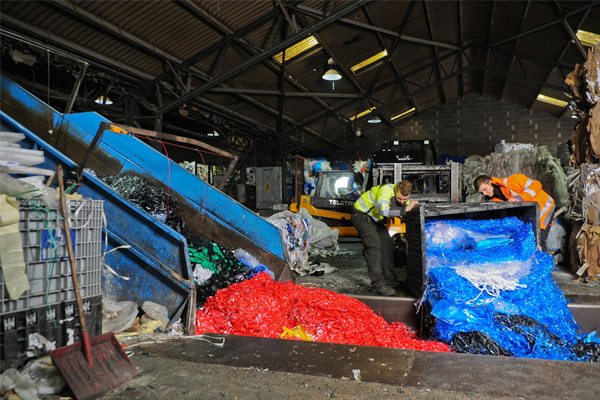 Get in touch today to discuss your recycling requirements. Our customers are important to us. We have always worked towards minimising waste and expenditure for our customers across the North East whilst remaining environmentally conscious. You can speak to real people on the phone and we offer flexible contracts depending on your waste needs.